Early bird holiday shoppers special: Free Domestic Shipping through Wednesday, November 21st, 2012. You save $35. Do options drive you crazy or are you happy to have choices? You have a choice of finish: High Gloss, as seen on commercial bar tops or a subtle matte satin finish. 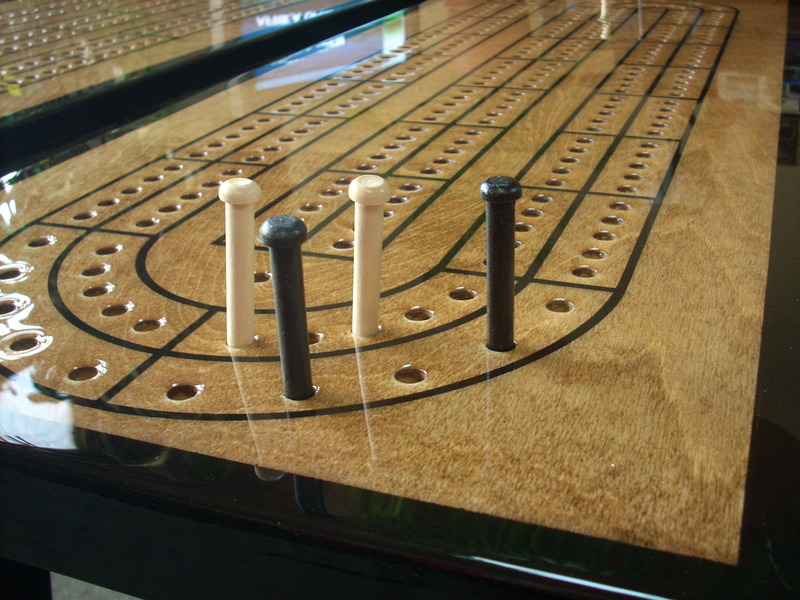 On several of our cribbage tables you also have a choice of the color of your game lines. black, blue, green, red, teal or burgundy game lines. Our black cribbage table has always been made with gold lines to match “Hitchcock” furniture. We now offer you the option of silver game lines. Have you ever noticed there is a magazine for everything? Even if you love the game of cribbage, you may not know that the American Cribbage Congress puts out a monthly magazine, available in print and online. 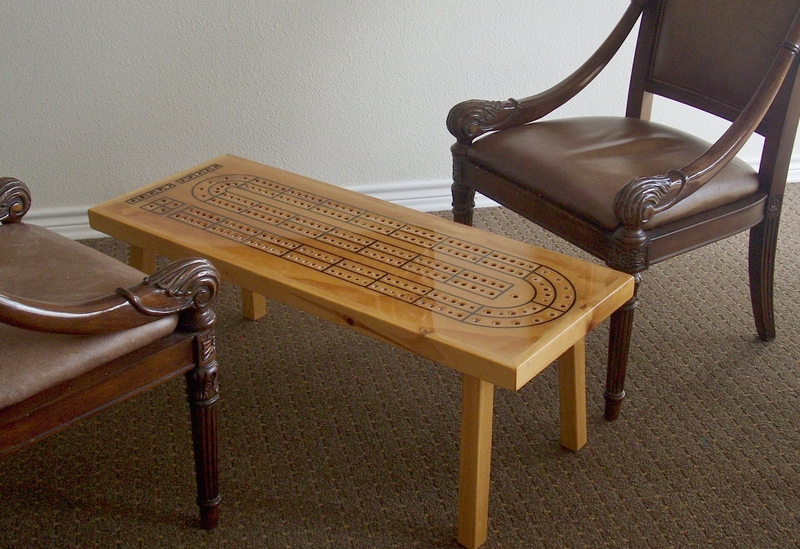 One of the feature columns is “Cribbage Board of the Month” by Jay Fulwider of Washington state. This month’s featured board is from The Right Jack. Jay also goes into some of the history of the game of cribbage, invented around 1640 by Sir John Suckling. 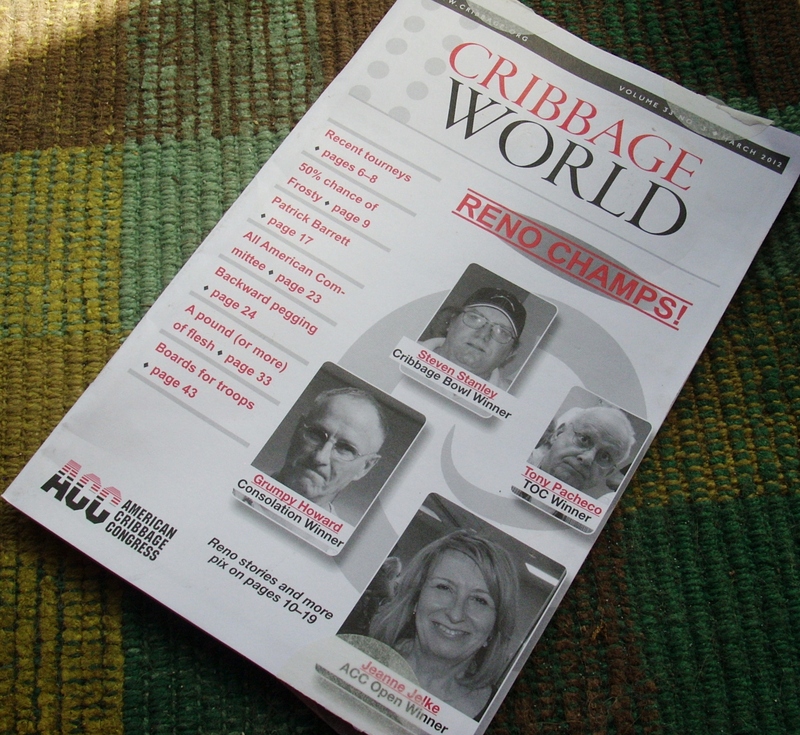 Check out the American Cribbage Congress for regional and National tournaments, as well as local grass roots clubs and of course, some great articles. One of the joys of making something is to see people enjoy it. Recently we donated one of our cribbage tables to a local assisted living community, Christopher Heights, in Webster, Massachusetts. Update: A winner has been chosen WIN an entire treasury of items! AND LEAVE A COMMENT TO BE ENTERED. ACT QUICK – THIS IS A FEBRUARY ONLY GIVEAWAY. ONE WINNER WILL RECEIVE ALL 16 ITEMS IN THIS COLLECTION! 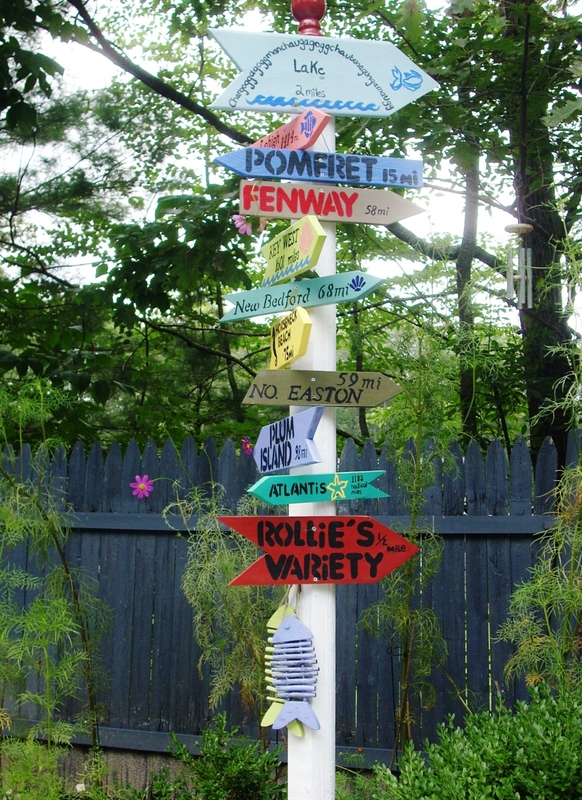 sign from The Right Jack. 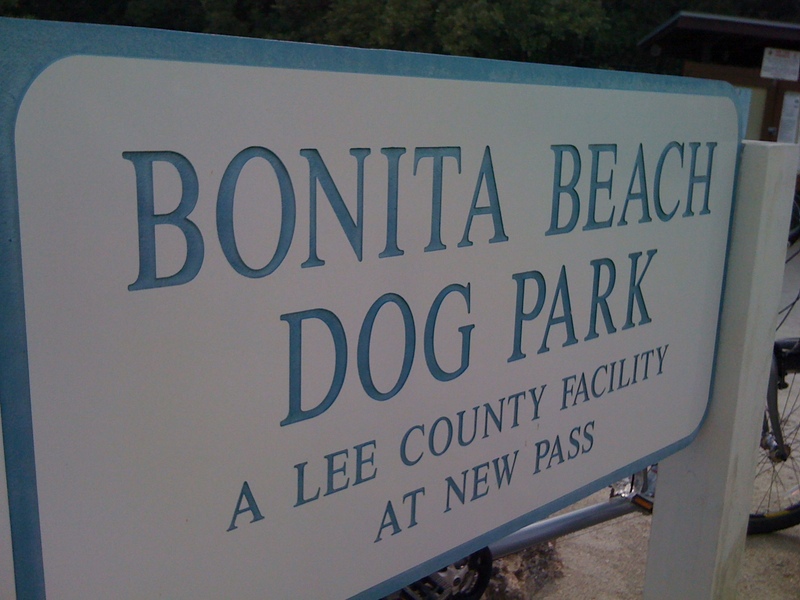 There is a great dog beach in southern Florida on the Gulf coast, Bonita Beach Dog Park. You can take your dog there, as long as it is friendly and sociable. That describes our black lab, Cool Hand Luke, AKA Luka. We brought him on a recent trip to Florida. It was like taking your kids to Disney World! 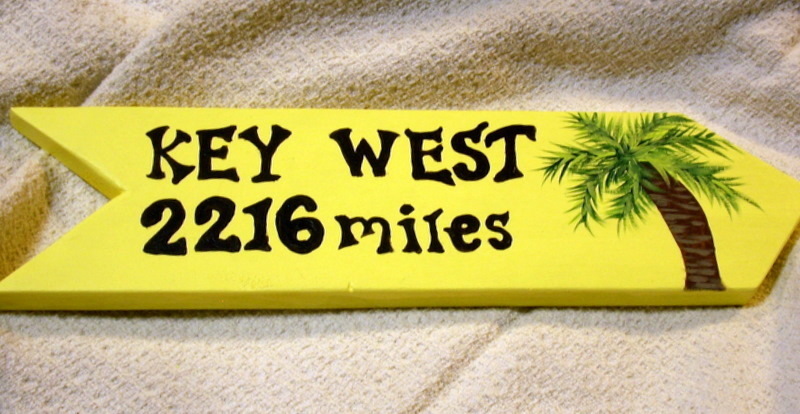 The dog beach is just south of the very famous beach area of Fort Myers Beach. On our way out, we happened to pass by a great store. We just had to pull over and check out the Salty Dog Gallery. Have you ever instantly felt “at home” when you walked into a store? That is the only way I can think of describing this place. The owners, so real, warm and friendly are on premises. 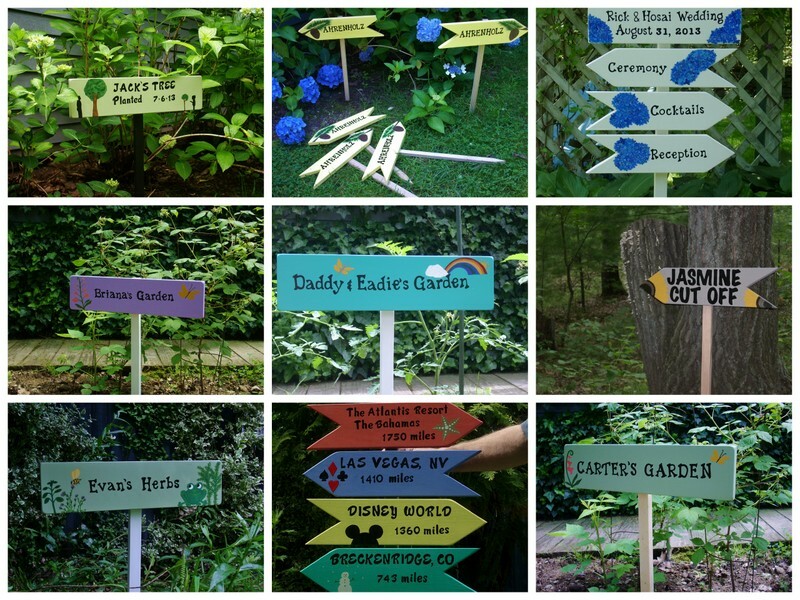 They invite you to look around and we were instantly delighted. 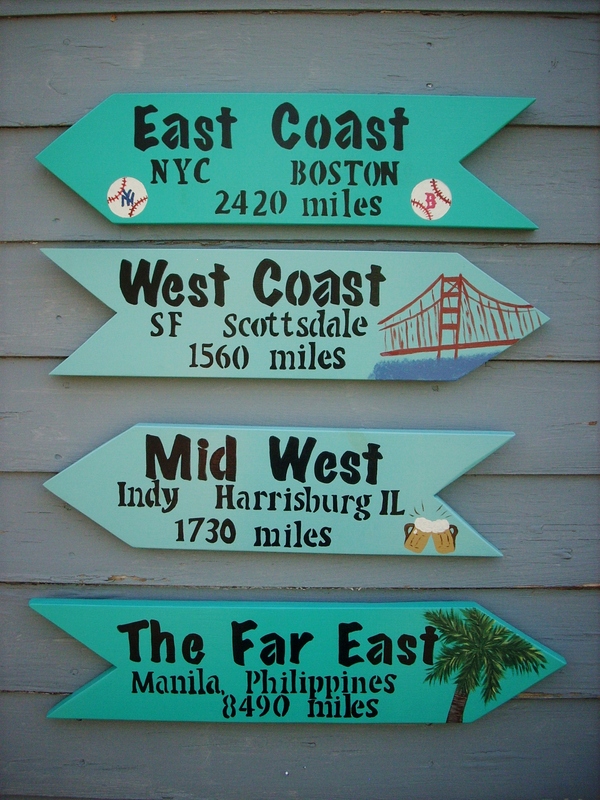 Treasures are found in every corner, above and below and yet, its airy and uncluttered – nautical gifts and antiques, unique artisans signs, sculptures, one of a kind furniture, unusual dog and cat gifts, and so much more in this tropical feel gallery. Do you secretly love mermaids? You’ll find them here in rare works of art. Carla told us the store is in its new location, at 2555 Estero Blvd (the main beach road) in Fort Myers Beach, Florida as of this past Thanksgiving. They only moved a short distance from their previous location, but have more room. If you are in the area, I definately recommend that you stop in. 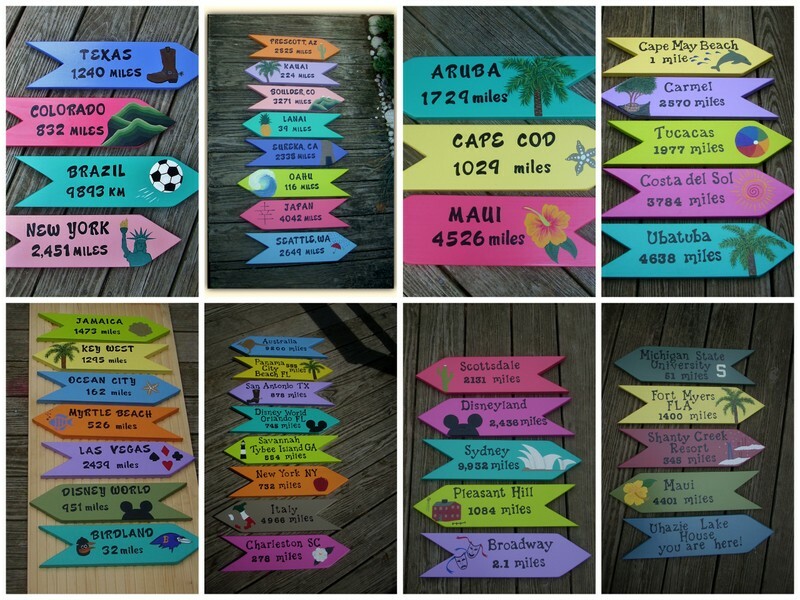 Prepare to be delighted and amazed around every corner! You will want to tell your friends of this great find. 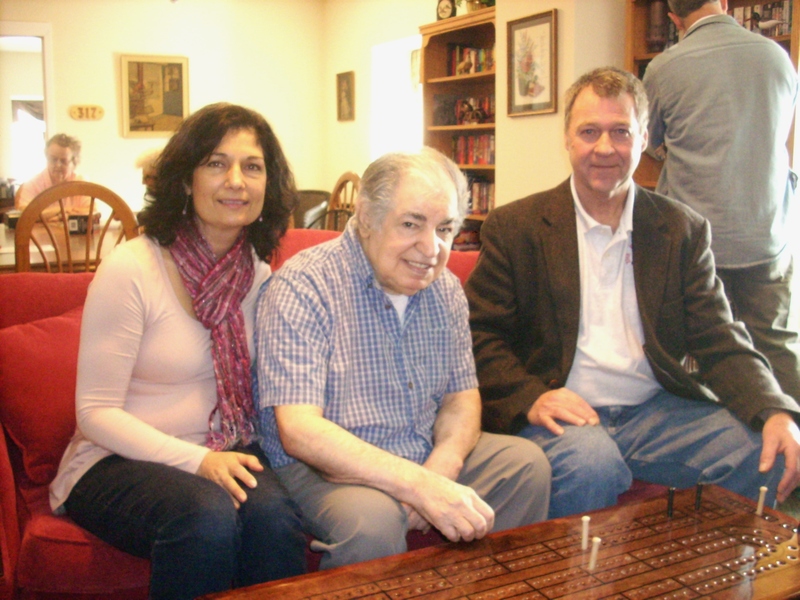 Please tell Carla and Peter that you heard about their great gallery on our blog. …and say hello to their “Salty Dog,” Brady! 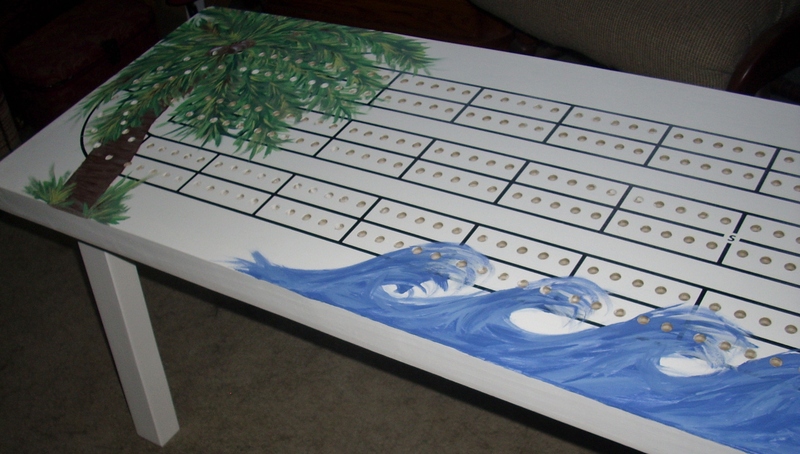 This year we decided to add some art work to our cribbage tables. This is our first one. This table is one of our best sellers. The color is a beautiful soft blue reminiscent of Caribbean waters – perfect at your beach house or lakeside cabin.